It is unknown whether Google specifically targets these negative ranking factors, even when it has a patent that mentions it. Matt Cutts often says, “Just because we have a patent, doesn’t mean we use that in the algorithm.” Likewise, correlation simply means “The best sites have these features.”, but correlation doesn’t address whether it is coincidence, or causation. In any case, it doesn’t hurt to cover all your bases, and fix these issues. These are all found on the Moz 2015 ranking factors list. 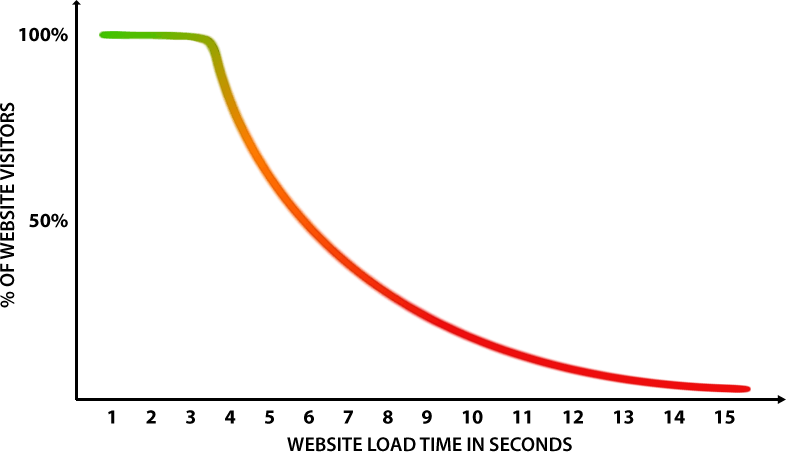 Here are some weird negative ranking factors, and what you can do about it. That free whois you’re getting from NameCheap isn’t doing you any good! The worst ranking sites use private whois. I recall a Matt Cutts video, though I couldn’t easily find it again. He was discussing a particular spammer, and one of the things he noted was that all of his sites were using private whois data. If you’re trying hard to protect your privacy, many people use a fake name generator. Keep in mind that you must use an email address that you actually have access to, in order to verify your ownership of your domain. Without this, most registrars will eventually ban your use of the domain, until you’ve verified it. What makes this weird? Ever since Snowden, Google has been going on and on about how privacy is important. It’s the reason they yanked all your keyword reporting from adsense! Yet, when it comes to whois privacy — sites that go private are penalized (probably, though it could be coincidence). Correlation doesn’t prove causation, so it could be coincidence. Google does have a patent that has them looking at whois data (for expiration date), so they have access to whether your whois is private. I would recommend that neither your money sites, nor your private blog network, have private whois data for registrant information. While you’re at it, register your domain for extra years in advance, as this has a very high correlation with higher rankings. Under Traffic and Engagement Metrics from SimilarWeb, they found that bounce rate of your site has a -0.08 negative correlation factor (significant, and worse than private whois). It is likely that Google knows your bounce rate by how quickly a searcher returns to the SERPs with the exact same query. The thought is that, if they only gave your site 10 seconds to check it out, and they’re back at Google so quickly to search again, that your site must have stunk. To combat this, improve your user experience. Give people great options to click through to other content. Go for click-bait titles and make your articles interesting! Use graphics in your navigation. Consider using something like YARPP (yet another related posts plugin) with thumbnails turned on, and make sure those thumbnails are compelling images creating a desire to click. Likewise, they noted that time spent on site, and the number of pages that were viewed, are both positive correlation factors to rankings. The sites that people click many pages on are the same ones that rank well. You really need to make sure your site has a brand, and that brand is getting promoted via anchor texts in external links. 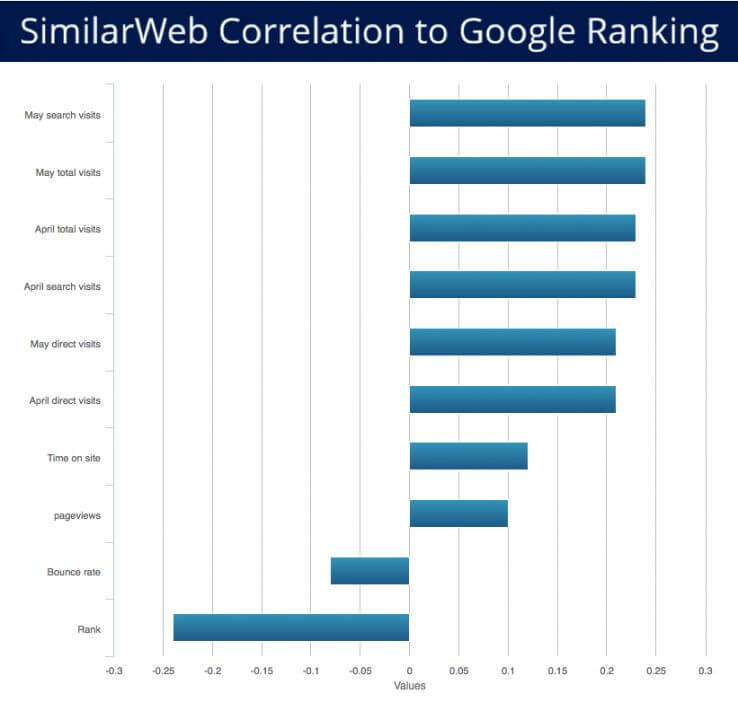 As a correlation statistic, sites with low amount of branded links do not rank well. It is hard to see that this is only a coincidence, with how much Google has been touting that brands should rank well, and “low quality sites” (that are not brands) would rank worse. 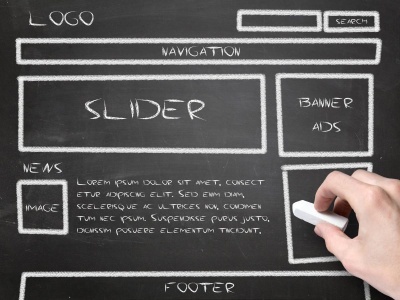 The first step in making your site a brand is to choose a unique brand for it, title your site with that unique brand and then begin building links using that brand. This would be the exact opposite of building a domain on a exact match domain, naming the site after the exact match keyword and then building links that are keyword based. The longer a domain is, the worse it ranks. This is a -.07 factor, which puts it on par with privacy service and a bad bounce rate. Long domains usually happen because someone is attempting to target a long keyword. 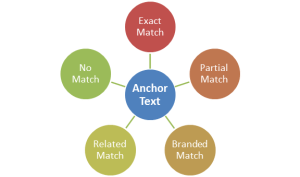 Therefore, it kind of fits in with the “low brand links”, because if you’re using an exact match keyword domain, chances are you’re not building a brand. To rectify this, start thinking more in terms of promoting a brand, instead of exact match domains. Or (better yet), find a shorter domain that has a brand element to it, but also includes a keyword for a partial match domain. Keywords in the domain work well, but not when you have an incredibly long domain. Everything mentioned above had around a -.07 ranking factor associated with it. In addition, you didn’t know whether something like a privacy service and lower rankings were merely a coincidence, correlation or causation. 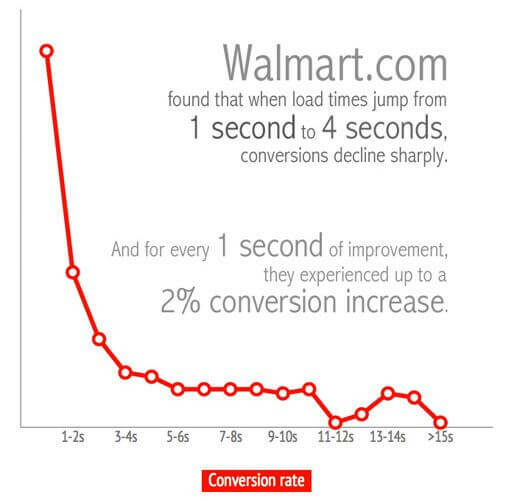 However, slower page load speeds are certainly a part of Google’s ranking algorithm. Moz found that it had a -.1 ranking factor, which makes it the strongest negative factor mentioned here. It is incredibly important to have a quick loading website. Fast loading pages are an extremely high quality signal you can send to Google, and is certainly one of the 200 ranking factors Google occasionally discusses. To rectify this, consider installing some sort of caching solution. This is easy if you’re dealing with WordPress. If not, you will have to research a cache solution to deal with your particular CMS. 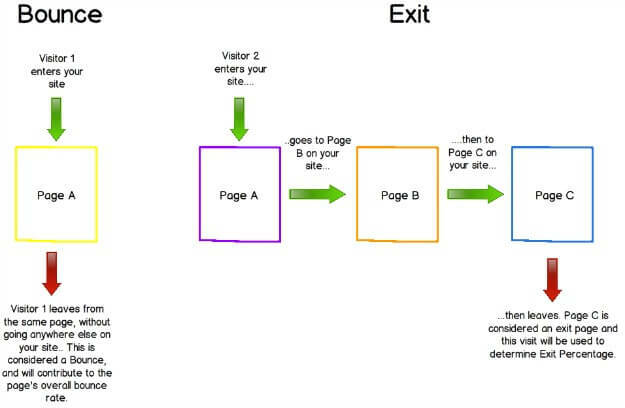 The reason that cache helps so much is that it creates static versions of your pages. When your server only needs to feed raw html to someone, that comes from a file saved on the server, this is much faster than when your server must hit the database several times and construct pages with php scripts. 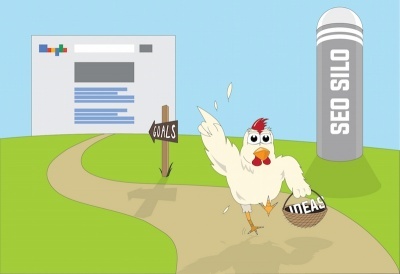 Do your best to fix these negative ranking factors. 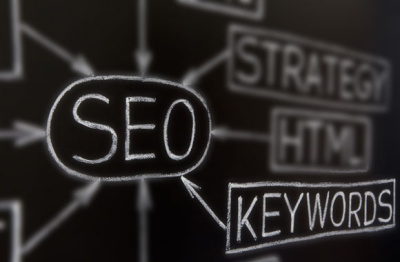 SEO is about reducing negative signals and sending positive signals. 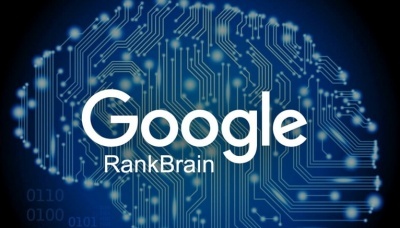 By matching the signals of top ranking sites, you can increase your own rankings.